Harse Autocraft was born out of many years of hard work and a lifetime of passion for automobiles. 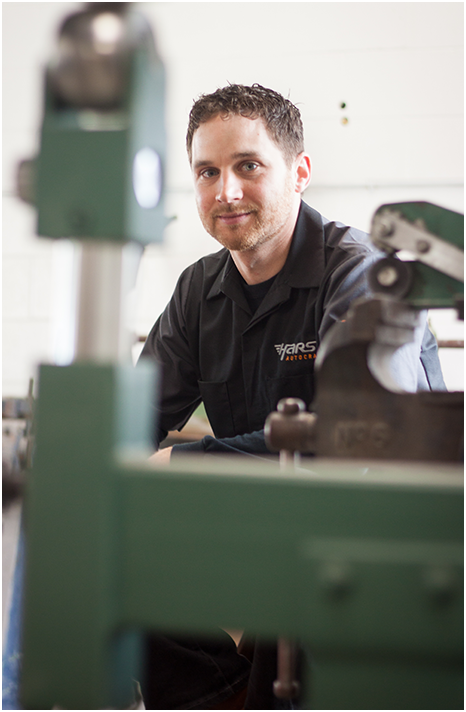 Since starting in the body repair business in 2003, Andrew Harsevoort has gained valuable experience working at various repair facilities before starting his own shop to focus on high end, quality restoration and repair work. Andrew prides himself on exceeding the expectations of each client and sharing with them his passion for classic and sporty vehicles. For Andrew, his work is more of an art than it is a job. Harse Autocraft is located in Burlington, Ontario and is equipped to meet all of your restoration and repair needs. Please feel free to drop by or contact Andrew with any questions about your project.